She came, she saw, she conquered! Mardiah Khir, on the most right of photo. Heading to a foreign land that you have never visited before is already a nervous experience. Being put in full control of a group of Singapore’s top athletes in such a situation takes a lot of guts and bravery. 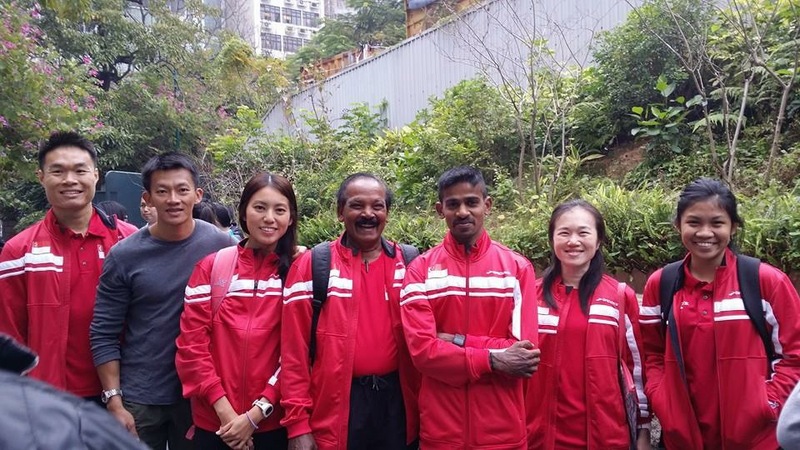 Say hi and put your hands together for Singapore Athletic Association (SAA)’s Mardiah Khir who was given the opportunity to lead the Singapore delegation as team manager for the 2015 Hong Kong/Asian Marathon which she describes as “rewarding”. Like any good sports administrator, Mardiah had her hands full even before she could board the plane. The 22-year-old said: “First thing I realised was that for all overseas competitions, the usual mandatory administrative stuff that I have to sort out for athletes and team managers is a lot of paperwork! In my role as team manager for this trip, I had to ensure the checklist items were all done. Despite trying her best to plan and schedule everything in detailed fashion, Mardiah learned that instilling discipline is key but it was also vital to understand and manage the emotional and physical state of the athletes. “Always put the athletes’ welfare and interests first. That was something I had to pick up fast. To be flexible with my time and plans while keeping the discipline within the squad. 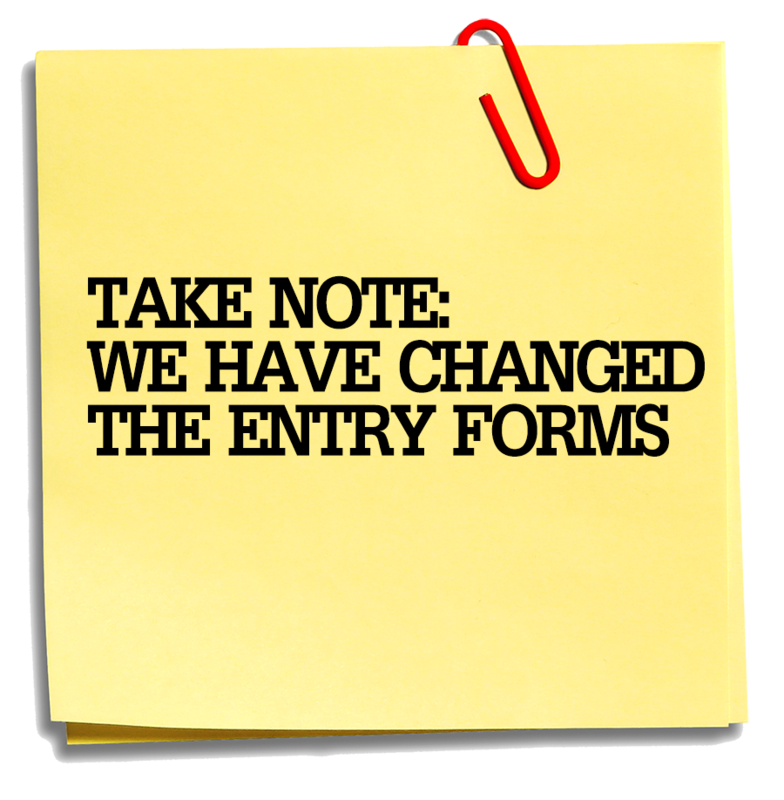 Some athletes share their feedback when they were traveling for overseas competitions in the past, the good points have been noted and hopefully, I’ll be able to apply them in the future when I am planning overseas meets for athletes.” added the cheerful administrator. While the contingent was manageable, Mardiah was quick to point out the most challenging part of her time as team manager and it had to do with her age. She quipped: “The marathon organisers were very detailed in their briefing sessions so it was easy to comply and follow the rules of the meet. However, my biggest challenge was convincing the organisers to believe or listen to what I had to say. Of course, Mardiah rose to the challenge and instead of worrying about the huge responsibility on her hands, the young lady embraced her role and took away many positive experiences and memories that she will keep with her as she continues her learning curve with the SAA family. “It was so much fun interacting with athletes from all over the world. Everyone was friendly and despite the language barrier, we somehow managed to communicate! They are now on my Facebook and we are constantly updating one another about our lives.” chirped the spritely lady. So one last question for the enthusiastic youngster, whose career goal is to climb the ladder and be a manager in five to ten years time, although her time with SAA has also heightened her interest in sports science. Do you think you did a good job in your first stint as a team manager? “All I wished for before the trip was to be able to do my job well. Having the athletes thank me and Ong Kaifen (female Asian Marathon rep from Singapore) giving me a token of appreciation at the end of the trip, I think I did pretty well! One thing is for sure. With so much plaudits coming her way after her first trip as a team manager, SAA will definitely try to maximise her strengths and give her more opportunities to play a leading role in Singapore Athletics. Go to SAA page on Akira Swift Tan Soo Liat Memorial Age Group Road Relay Championships 2015. We at SAA would like to wish everyone a Happy Lunar New Year. May you have a prosperous year ahead in the Year of the Goat!